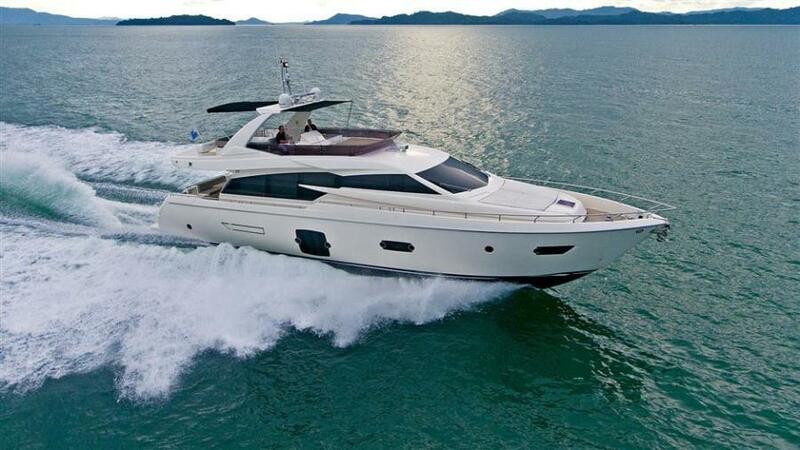 En route to Miami, FL Fantastic opportunity on a beautiful condition Ferretti yacht at an unbeatable price! 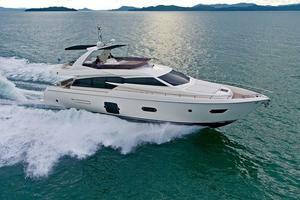 United Yacht Sales New Jersey would love to guide you through a personal showing of this 72' Ferretti Yachts 720 2012. 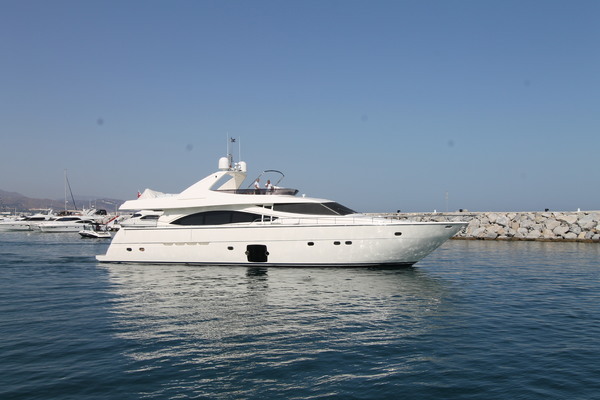 This yacht for sale is located in Miami, Florida and priced at $1,899,000. For a showing please contact us by filling out the form on this page and we will get back to you shortly! * Preliminary listing, pictures pending. Call Marcos Morjain for information - 305 796 0040 Over 550,000 Euros in Optional Equipment installed, including Asea converter, anti-rolling gyro stabilizers, tropical AC, Additional 13kw Kohler generator, 15hp electric stern thruster, Teak, underwater lighting, Crew Cabin outfit, Watermaker, Grill/ fridge, ice maker, Full navigational and audio visual technology package, Bimini, and a Williams 325 Tubrojet!